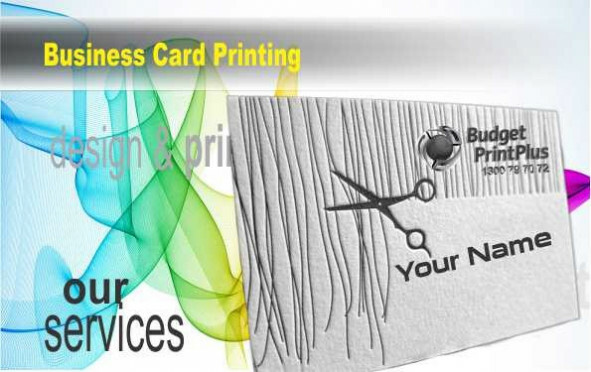 The Choice for elegant creative business cards. Linen is a semi-rough paper that emulates the look of linen cloth, making it the best choice for non-laminated business cards. Our Aussie made CMYK Business Cards printed on 340GSM stock. 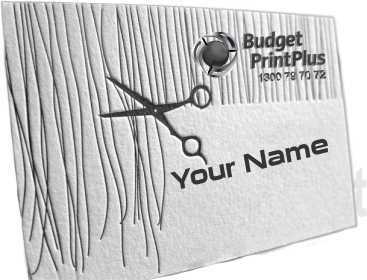 Maybe the most lavish business cards stock; as its name recommends, this kind of business card paper highlights a smooth luxurious feel. It's additionally a thick, substantial card. That additional weight consolidated with a delicate vibe makes this a phenomenal business card for experts who need to construct trust, as "delicate and substantial" subliminally flag clients to loan their trust. One of the most recognisable terrible blunders a business person can make is to confuse the importance of a quality business card to brand identity and business change. It can go about as your underlying presentation and particularly reflects how potential prospects and customers look at your business. While there's no denying web advancing has transformed into a noticeable gadget for business specialists, ordinary promoting stays strong.